Here is a new Savingstar eCoupon where you’ll get 100% back when you buy any (1) Hershey’s milk chocolate bar (1.55 oz). 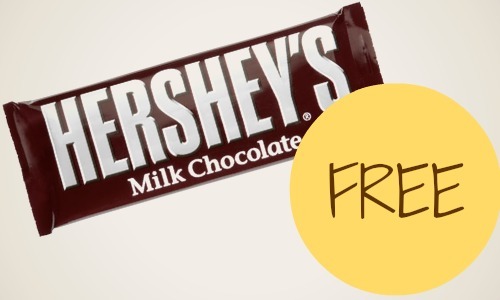 Hershey’s chocolate bars are the perfect pick-me-up, so grab it next time you’re at the store, especially since it’s FREE. This offer is valid through 4/19.